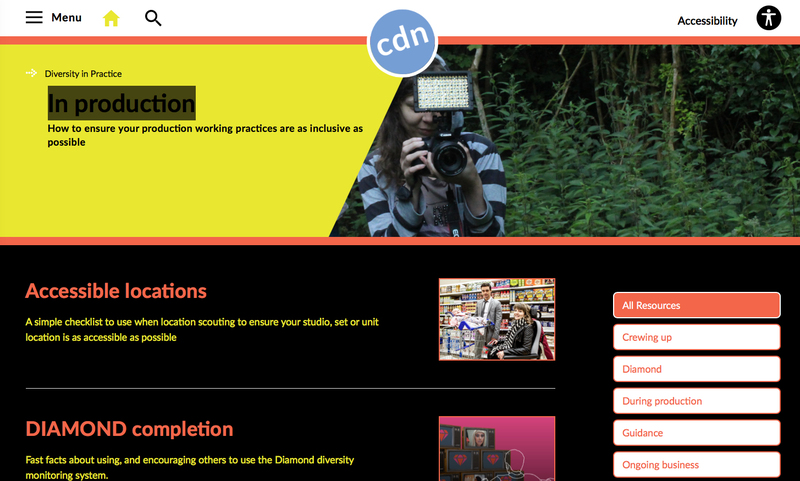 The Creative Diversity Network Diversity Awards are held every two years to reward outstanding quality, creativity and diversity in television that represents all aspects of British society.? The award categories are designed to acknowledge outstanding work both on and offscreen and serve to showcase exciting breakthrough talent. 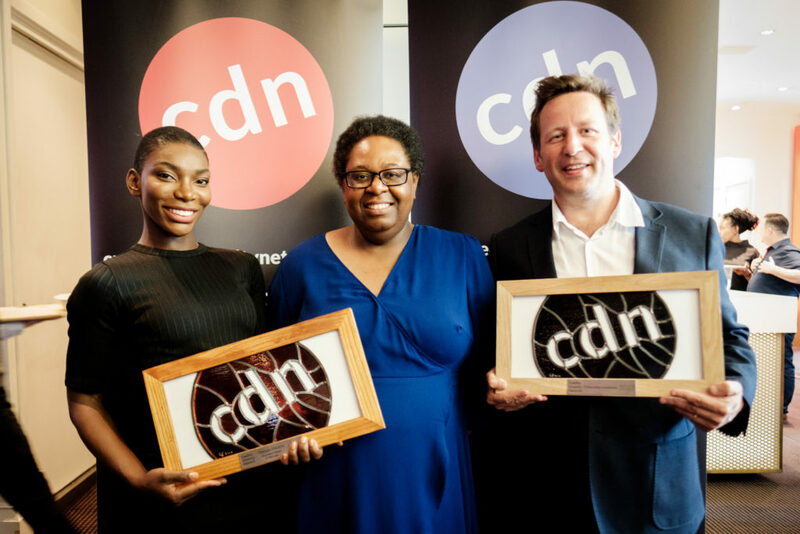 The Creative Diversity Network (CDN) today revealed the winners for its 2017 awards. The awards reward outstanding quality, creativity and diversity in television that represents all aspects of British society.They are designed to acknowledge outstanding work both on and off-screen and serve to showcase the best and most exciting talent in the UK. The winning programmes all demonstrate that challenging stereotypes can be thought-provoking, offers a chance for under-represented groups to tell their own stories, as well as being entertaining. Those individuals, production companies and channels winning the Change Makers awards were all chosen for widening the understanding of diversity and championing culture change across the television industry. The award for Outstanding Contribution to increasing diversity in the UK’s television industry was given to the Rt Hon Ed Vaizey MP, former Minister for Culture, Communications and Creative Industries. CDN felt that when concerns about diversity were brought to his attention, he made fantastic use of his power to convene and lead the diversity agenda within the Department of Culture, Media and Sport, which helped to ensure that this year’s award winners were supported.